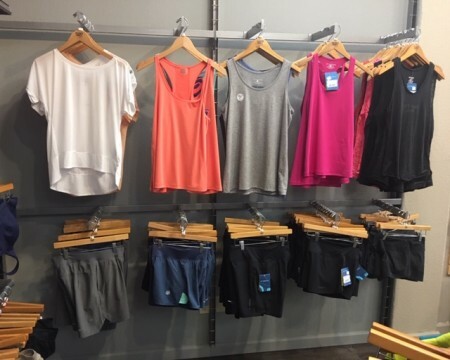 Choosing the right clothing will make your workout more comfortable. 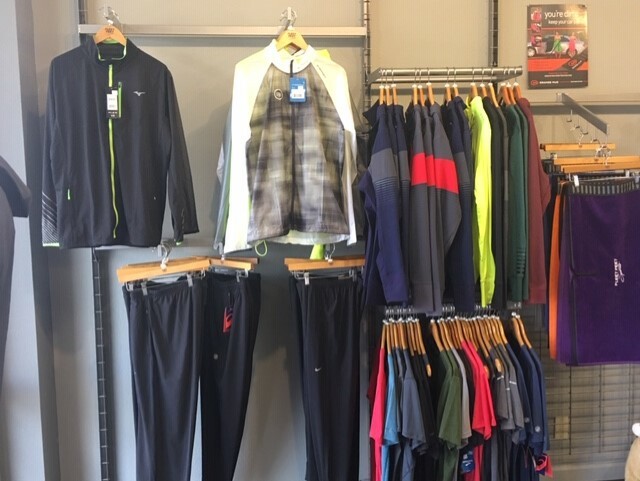 Technical fabrics found in high quality running apparel are designed to wick moisture away from your skin and keep you drier. This means you'll get less chilled in the winter and avoid the dampness and chafing that is associated with cotton fabrics in the summer.